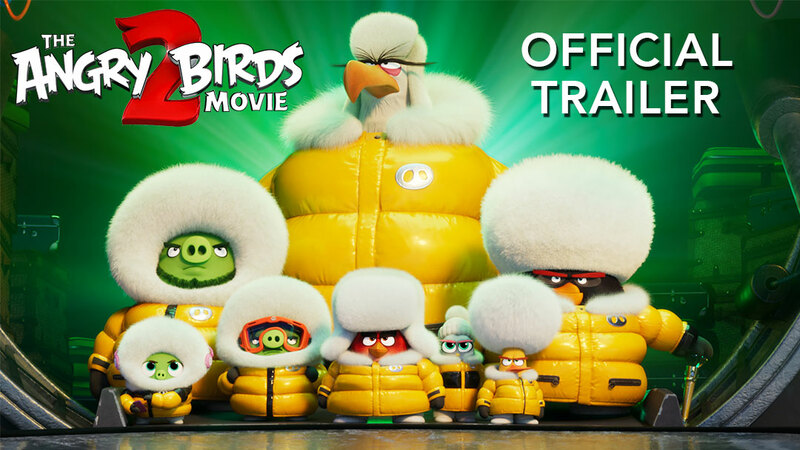 Angry Birds Friends’ Retro Games Tournament starts today! Take a trip back to a time when games were a decidedly blockier, definitely simpler, but just as fun. 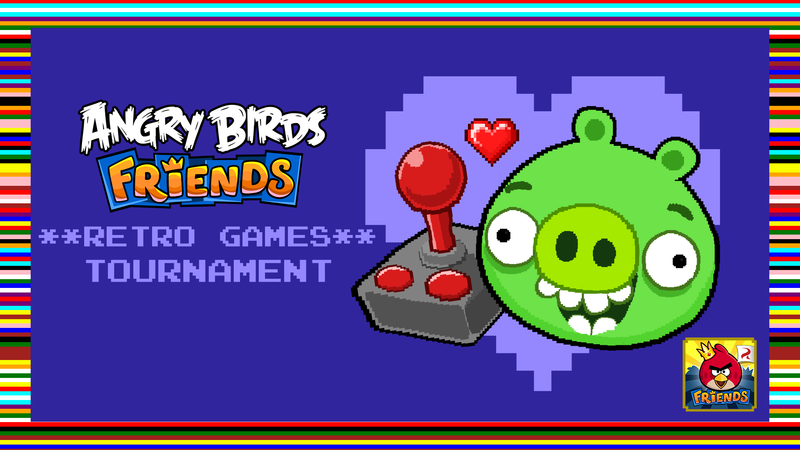 It’s the Angry Birds Friends Retro Games tournament, and it’s happening this week! Play it here! Even if you didn’t play these retro games in your childhood, there’s no reason why you can’t pay respects to the grandparents of modern gaming. Then again, maybe you’re in your childhood right now. In that case, play this week’s Angry Birds Friends tournament and imprint some classic game imagery on your young brain.